Here are all the resources you may need, reach out to casey@digdates.com for any questions! Download the image, then go here to and create a 24x36 poster. You could do a double sided poster so you can get both vertical and horizontal versions in one! Here is the easel to purchase as well. Send us your shirt size and address and we will ship a Dig shirt to you! Download the file, then go here to create a new business card design. Upload the front image and back image and you are all set! Email templates for you to reach out to businesses/rescues for local events and partnerships. 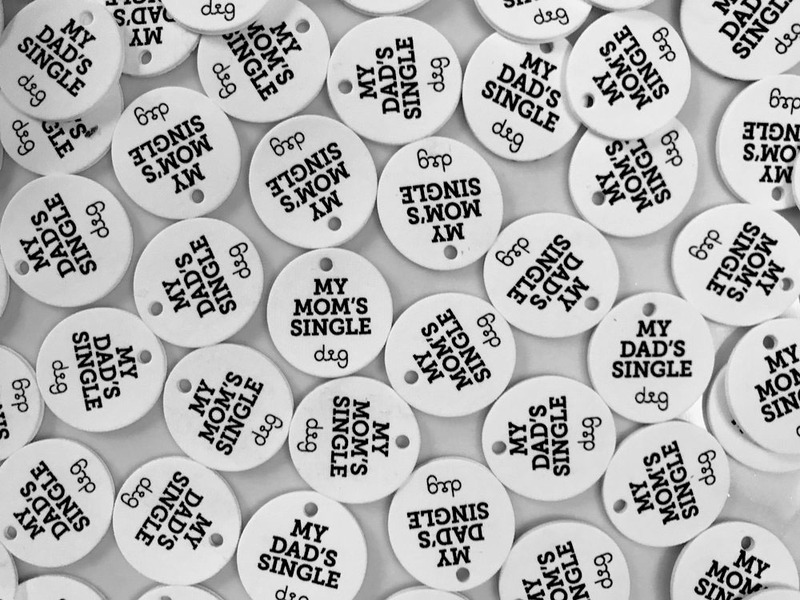 Download the template to print your own Shrinky-Dink tags! They are great giveaways for events and raffles. Download different logos for social profiles, press & partnerships etc.